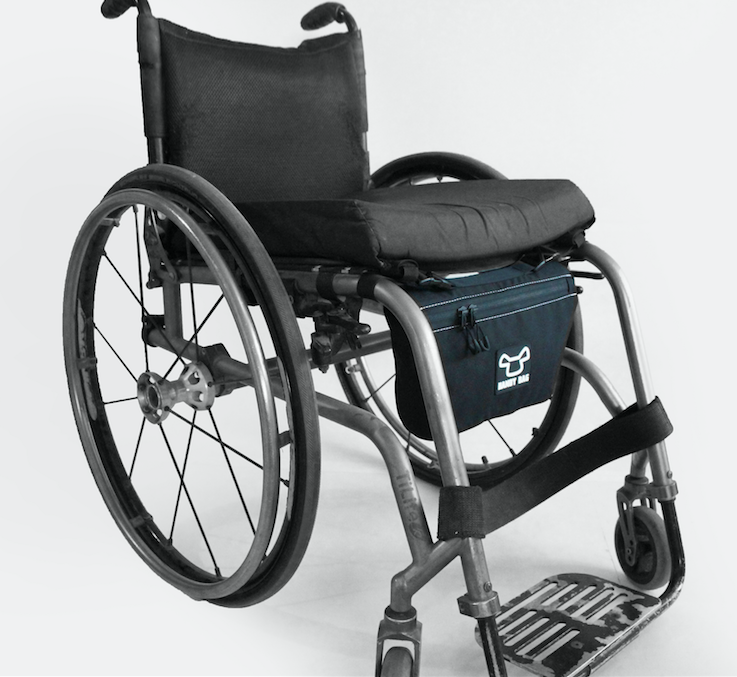 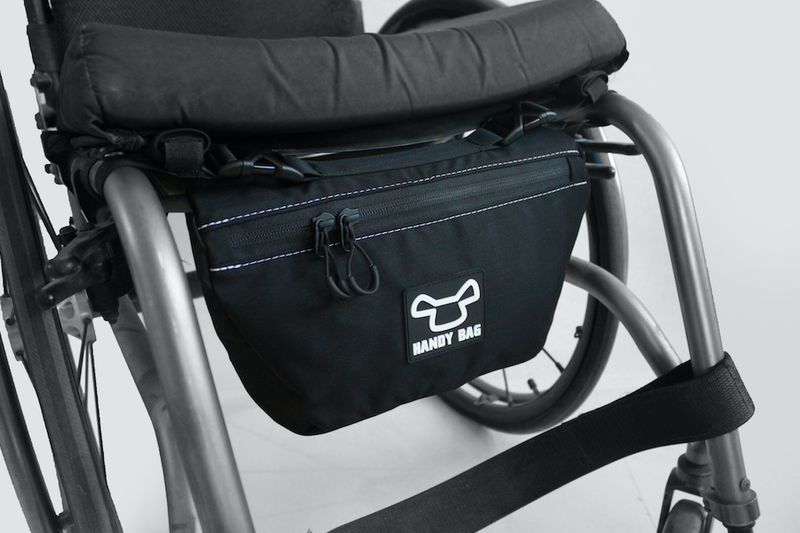 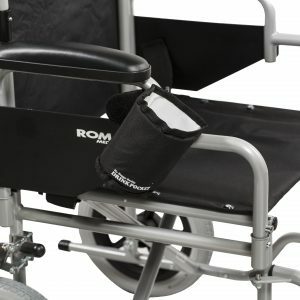 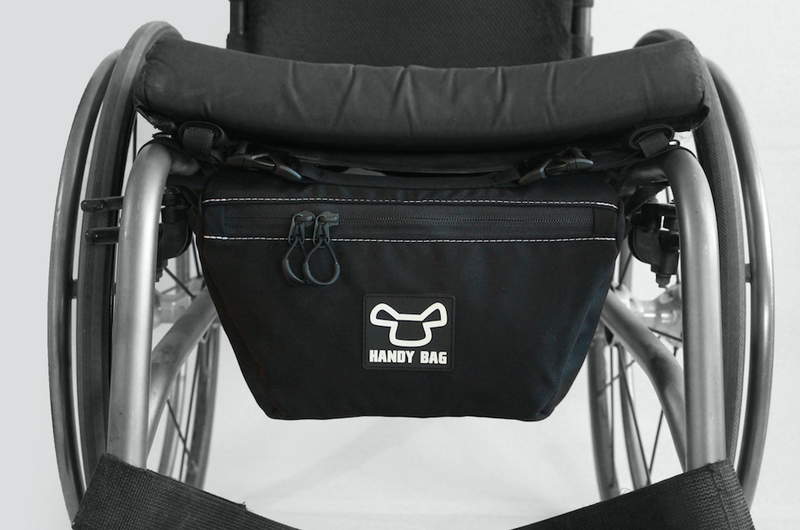 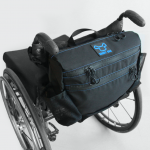 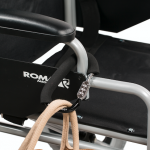 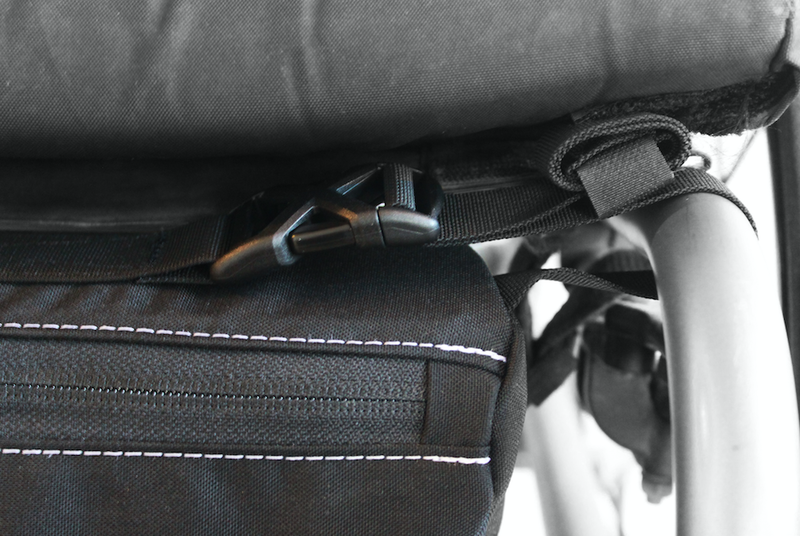 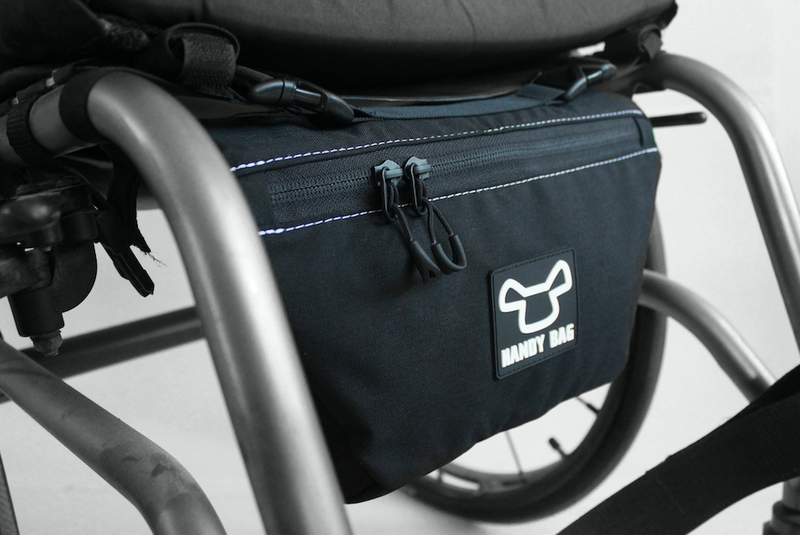 The Pouch is designed for manual AND power wheelchair users, it is combined with an inner shell which allows the user to use it with only one hand. 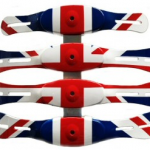 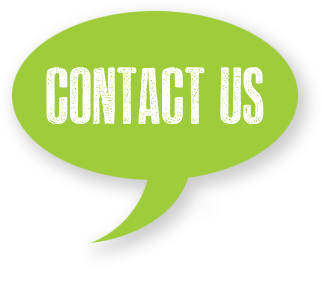 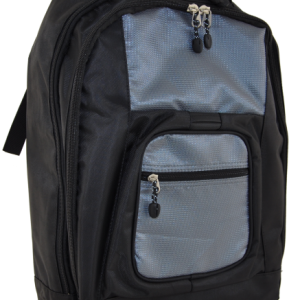 It is safer and more durable to maintain your personal belongings. 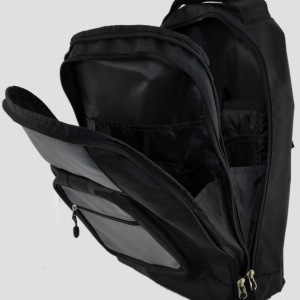 The Pouch has 1 compartment with a divider inside and designed to carry important belongings the user needs access to, such as wallet, keys and phone.